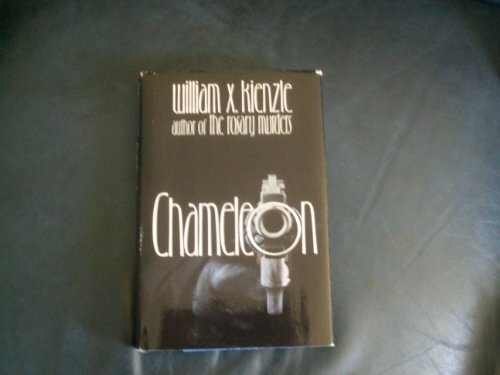 Chameleon was written by William X. Kienzle. Chameleon was published by Andrews McMeel Publishing. About William X. Kienzle (Author) : William X. Kienzle is a published author. Some of the published credits of William X. Kienzle include Call No Man Father, Chameleon, Deathbed, and Man Who Loved God (Father Koesler Series , No 19).